PRIVATE ELEVATOR..ELECTRIC STORM SHUTTERS! 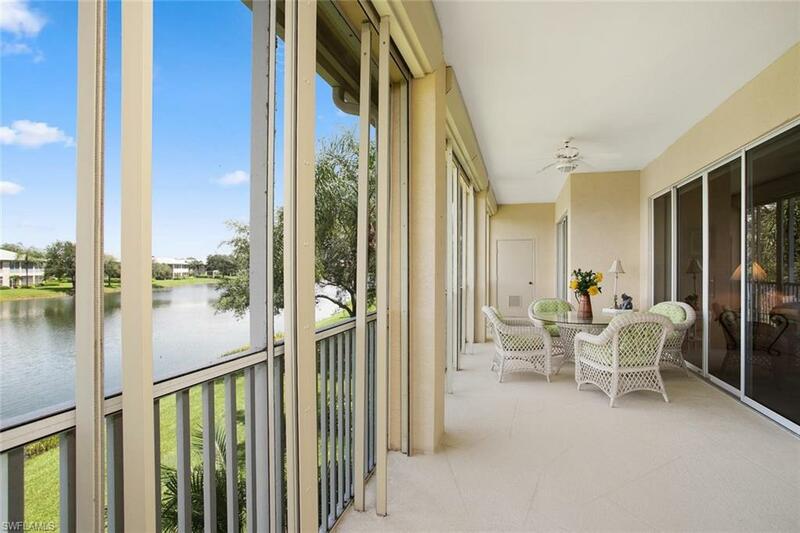 Gorgeous LAKE VIEWS from this 2ND FLOOR CONDO in VINTAGE RESERVE AT THE VINEYARDS! Meticulously maintained, 3 Bedroom, plus Den, 3 bathrooms plus a 2-car garage. Eat in Kitchen, all upgraded granite and appliances. 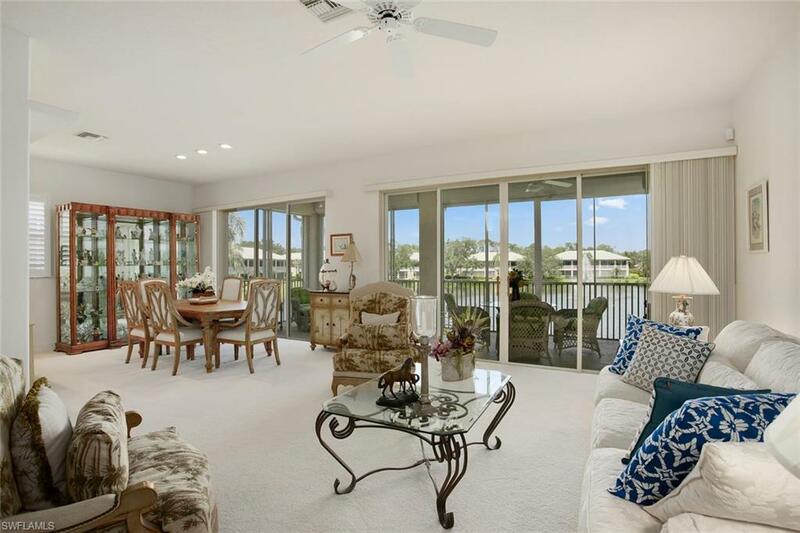 Separate dining area and SPACIOUS LIVING AREA & A LARGE SCREENED IN LANAI OVERLOOKING THE LAKE! PRIVATE ELEVATOR & ELECTRIC STORM SHUTTERS ALL INCLUDED! 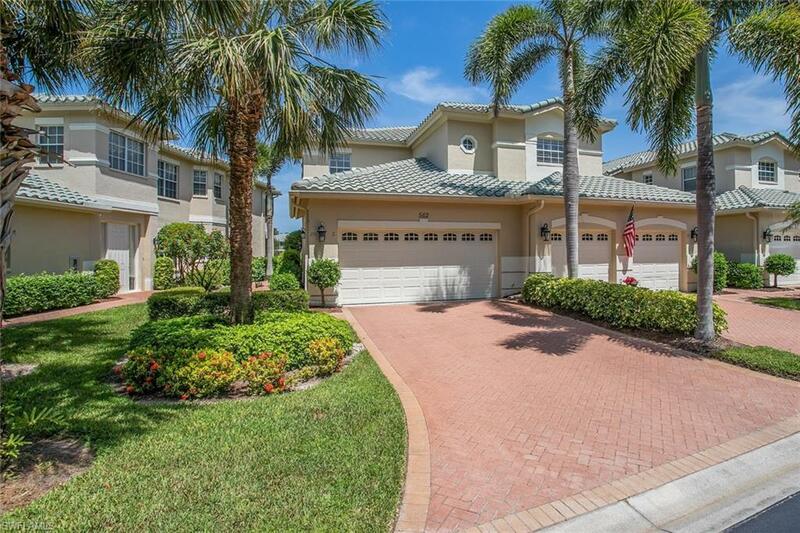 Fantastic location in Naples, residents enjoy a park, walking path, a community pool. Optional golf membership are available. Members enjoy two Championship golf courses along w/ the new 15,000sf Wellness Center & Spa underway along with the beginning of a total Clubhouse renovation. Just minutes to the beautiful beaches of the Gulf of Mexico, Mercato, Waterside Shops, Venetian Village & 5th Avenue! GREAT LOCATION!